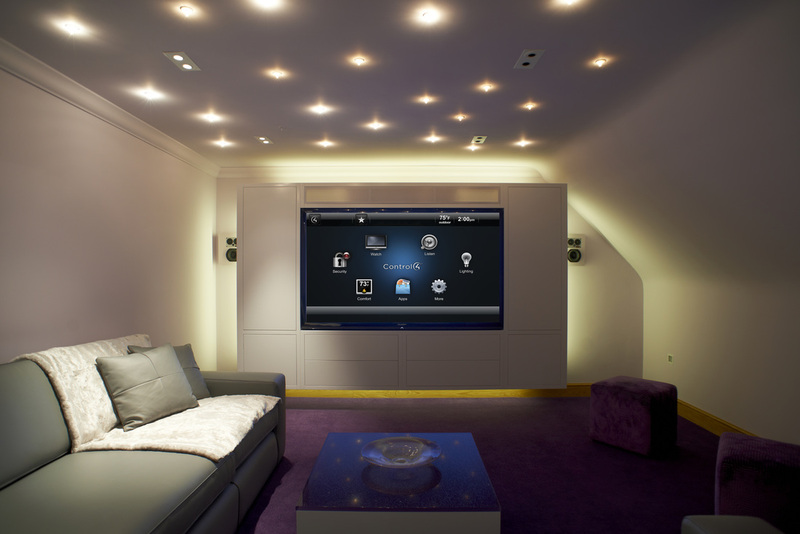 Lighting control is one of the most essential elements of home automation. 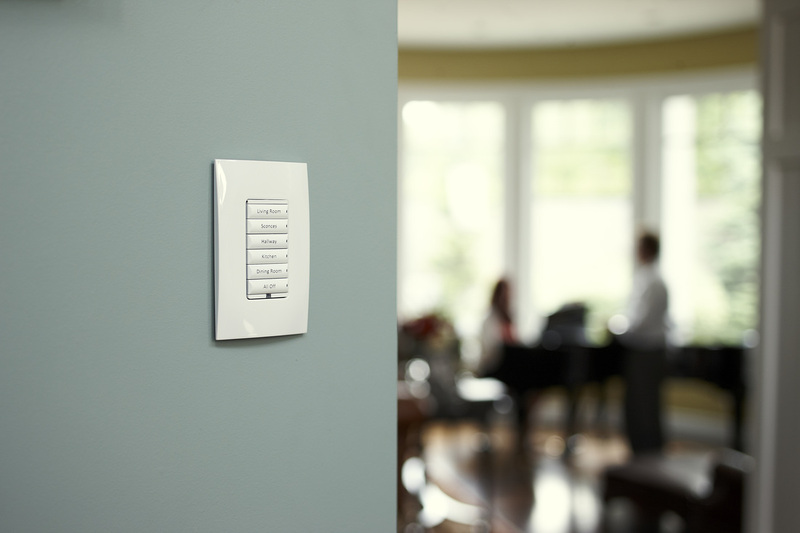 No smart home is complete without fully integrated lights, shades, and climate control. 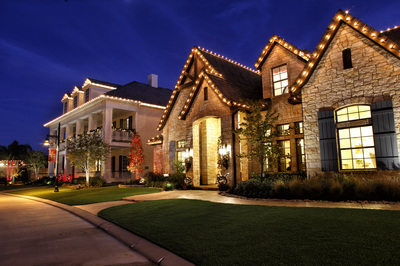 Automated lighting works in a home on several levels. Aesthetically, it consolidates blocks of switches on the walls into one elegant keypad or touch panel. 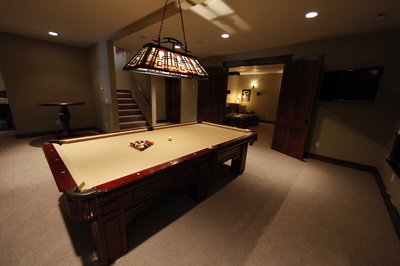 Lighting control also allows remote control from another room in the house. 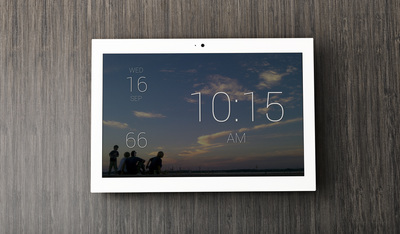 Imagine being able to turn off any light in the house from your bedroom with a simple touch screen control such as your Apple iPad. Another great function of automated lighting control is the ability to set a "scene." This allows multiple lights to be turned on at once with a single touch, saving time and money. 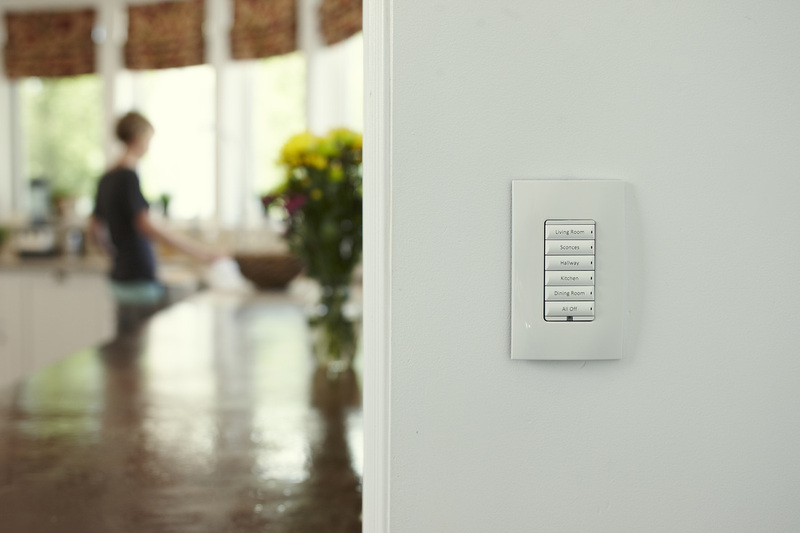 For example, when you get home, instead of going around, spending a few minutes, turning on the five or six lights you always like to have on, you can press one button that illuminates all those areas instantly to preset dimming levels. 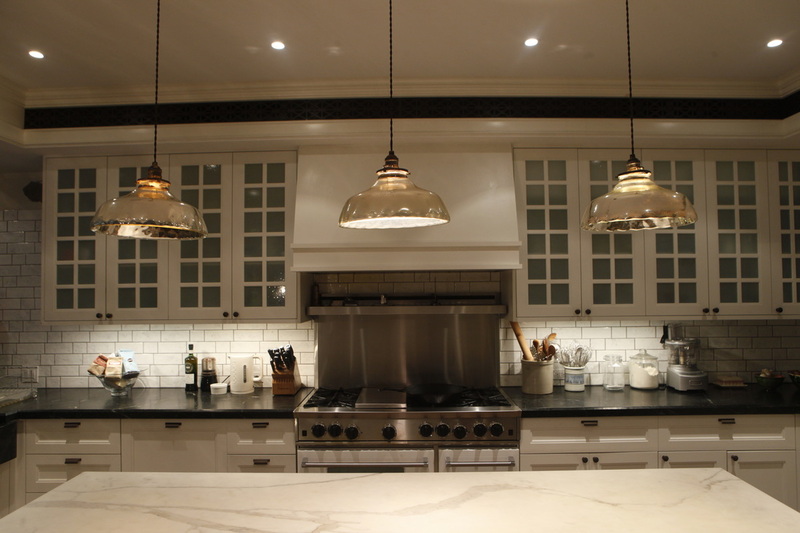 Running lights at preset dimming levels will save you money on your monthly electric bill, the upfront cost of lighting control easily paying for itself in energy savings. These lighting control systems can work in conjunction with motorized shades and your heating and air conditioning system to provide the ultimate in environmental control. 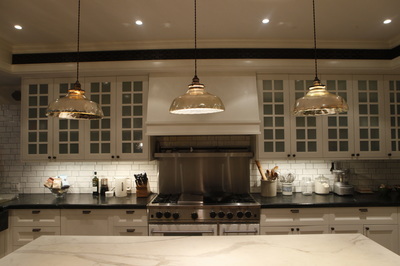 Controlled shades can be lowered at certain times of day, reducing cooling costs in your home, then opened at other times, allowing natural light to take the place of artificial. 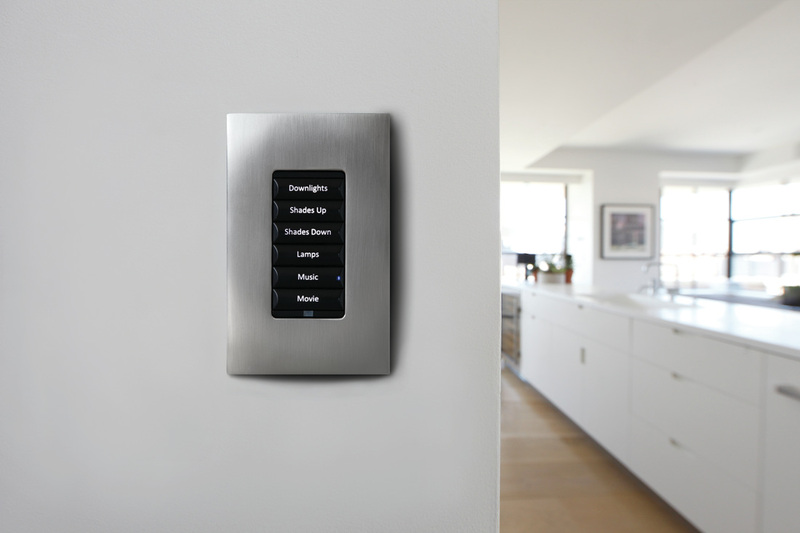 As always, BCG Concepts works with you to completely customize all the lighting in your space, offereing lighting control products from Crestron Electronics and Lutron. 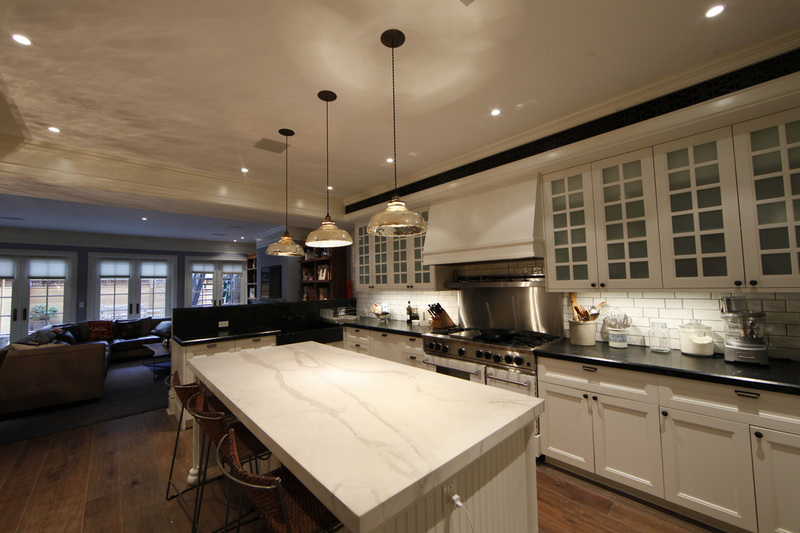 Schedule an appointment with one of our lighting design specialists and see how much energy you could be saving.